More than 2000 definitions turbo-charge the HUD with detailed information for almost every thinkable situation. 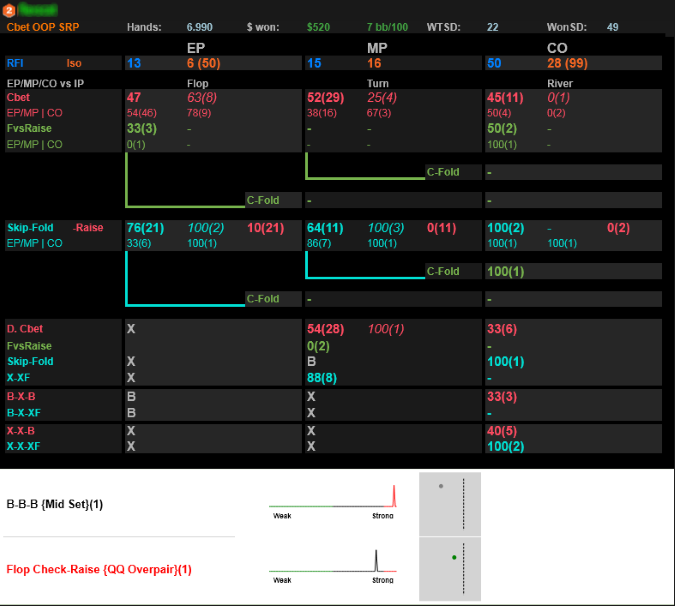 Position specific stats for HU and multiway give you a better look on how people play in different positions. The design of all elements of the package maximizes clarity to provide you with information in a fraction of a second. The color-logic of the badges and pop-ups in NoteCaddy Predator is intuitive and you will be able to integrate them into your game within minutes. All stats and badges in the HUD switch dynamic from vs all to vs Hero once the sample-size is big enough. All pop-ups are thoroughly designed with neatly arranged statistics to help you absorbing the information as quick as possible. You need a stat/note or badge? You need someone who builds your complete custom HUD with pop-ups? I'm highly experienced in doing this and deliver reliable work for a fair price with maximum discretion. Last edited by NoteCaddy Predator; 07-22-2015 at 11:49 AM. Beta for NC Predator 3.0 is uploaded. Everyone who owns NC Predator can download the package from within NoteCaddy via Help > Download latest NoteCaddy coaching package version. If you don't own NC Predator and want to check it out, send an email to predator@notecaddy.com with your email and HM2-license code and i'll will issue a license for the time of the beta. 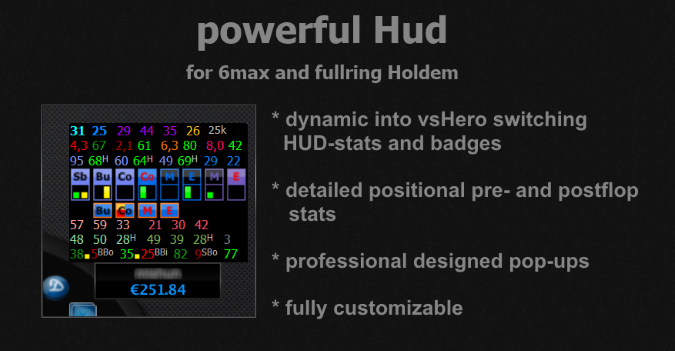 Currently the package supports HU and 6max and a HUD for each format is in the package. Fullring will be supported in the next release. 7.-12. December i'll be out of office, so won't respond here in this thread or issue beta-licenses in this time. Last edited by NoteCaddy Predator; 12-06-2018 at 11:41 AM.